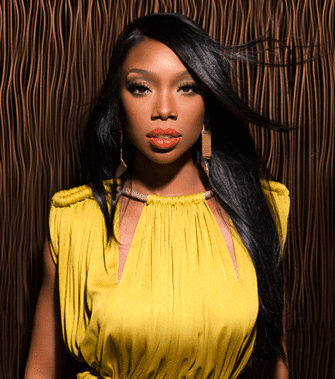 BET Networks announced that production on its new scripted series Zoe Ever After, starring Grammy Award-winning superstar Brandy Norwood, is underway in Atlanta. Zoe Ever After comes from executive producers Debra Martin Chase, Danny Rose, Scooter Braun, executive producer/writer Erica Montolfo-Bura and co-executive producers Brandy Norwood and Elaine Aronson. The BET Networks production is slated to premiere in January 2016.